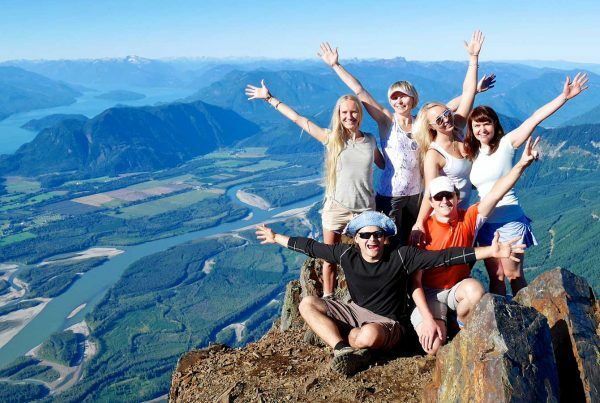 Endless coastline, lush vegetation and unrestricted mountain ranges ready to kiss the sky- if you happen to meet with all at one place, it means you are in Vancouver. Situated in the lap of North Shore Mountains, Vancouver is crowded with top attractions of the world. 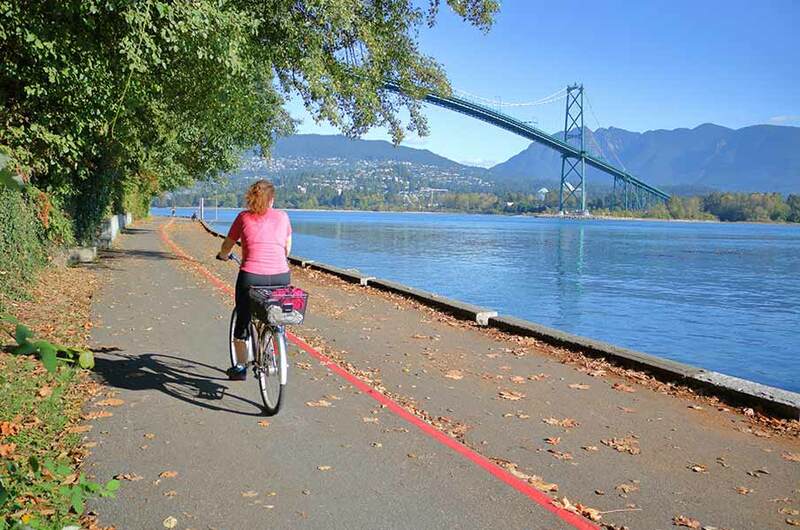 Here are 10 reasons why you should visit Vancouver. 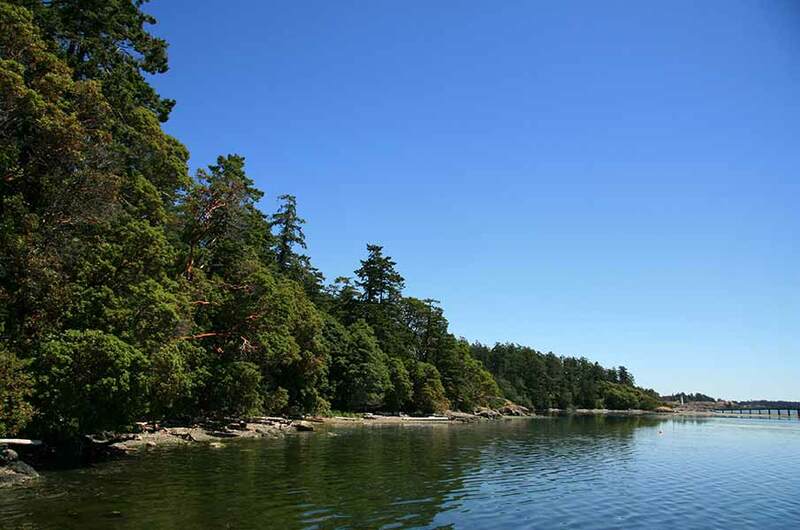 The coastline connecting Vancouver and the northern tip of Vancouver Island is a cradle of natural diversity. From the microscopic zooplankton to the gigantic white sharks, manta rays, and ocean sunfish and beyond, the aquatic zone is home to all. While you sail up the Inside passage to meet the beautiful ocean lives, you can’t help yourself from pulling out your camera. The long beaches, waves kissing the rugged shoreline and tide pools leave visitors wondering about nature. 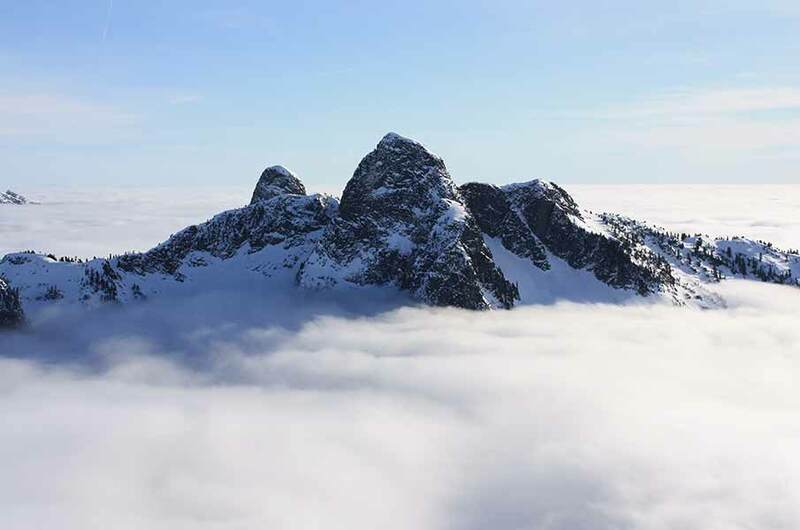 The mountain range and its peaks are packed with ski resorts. They translate Vancouver into a silver-themed city in winter perfect for your Christmas or New Year 2019 vacation. Wondering how to deal with the inflated airfares? Compare flights to Vancouver with Cheapfaremart and book cheap flight tickets to Vancouver today. The resorts are packed with all sorts of ultra-modern facilities and amenities where you can have all kinds of winter fun and entertainment. Thinking of summer vacation? Hiking tracks of the North Shore Mountains are ready to give you physique a challenge. However, the essence of holiday lies in tackling adventures only. Getting some Instagram worthy pics is something that travelers never forget. Explore this lush green landscape on foot or bicycle. Located adjacent to Downtown Vancouver, the place is a focal point of tourism. Visitors enjoy basking in the sun, taking a stroll around and watching the aquatic lives. The serenity and tranquility take the stress out from life and flood it with vibrant energy. To have the best time, consider reaching the place around the evening so that you can have a beautiful sunset view. You can grab plane tickets to Vancouver with a nonstop, direct or connecting flight. Is your appetite giving you a ring? Chinatown is the place to be. 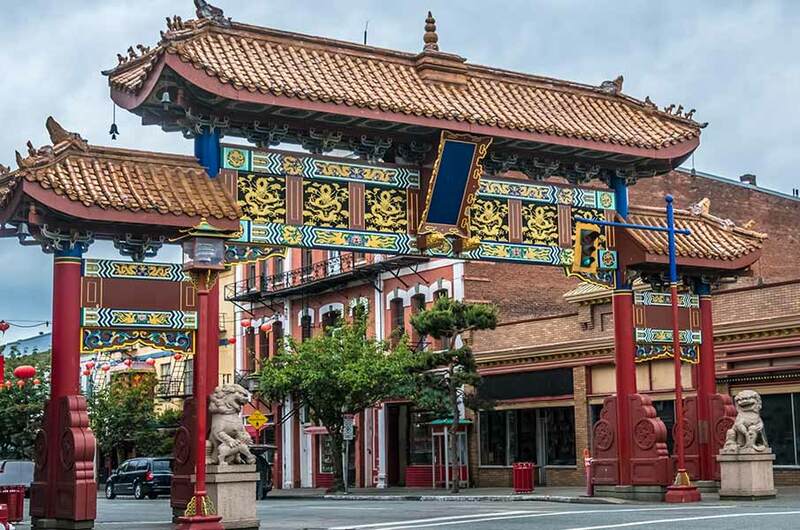 This is the third biggest Chinatown in North America flooded with restaurants and bars. It stays abuzz with the traditional Asian bakeries, dim sum restaurants and hip cocktail bars every day. If you want to have a taste of seafood, then head to rustic-chic Juniper, a classic restaurant located on the Duke and Duchess’s street. Being in Vancouver’s Chinatown, you can’t afford to overlook the traditional Chinese herbalist. If attending Chinese New Year is on your mind, book your round trip flights to Vancouver during late January or February. The event is famous for its colorful celebrations and parades. Starting from Canada Place, the Seawall is a 28 km long wall similar to the Great Wall of China, though it misses the spot in the Seven Wonders of the World list. 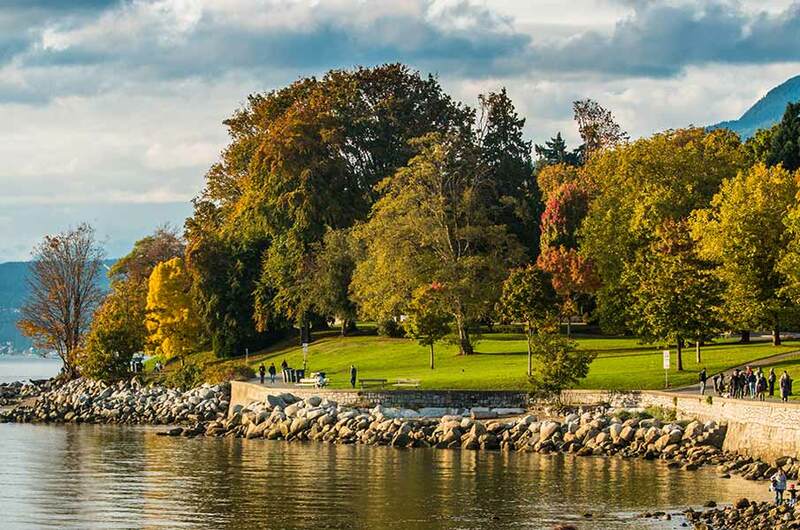 It protects the boundary of the Stanley Park from erosion. Walk on the wall, bike or run – as you wish. The distant horizon gives a beautiful view of the azure sky hugging the coastline. To safeguard the pedestrians, a separate one-way lane has been offered for the cyclist. You have seen numerous food courts and restaurants, but have you ever thought of a food court on the wheel? Probably, many would disagree. Vancouver is home to more than 140 food trucks serving fish tacos, grilled cheese, and tomato soup to name a few. So, you don’t need to look for a restaurant or food court when you feel hungry next time. Technology is at your service too. 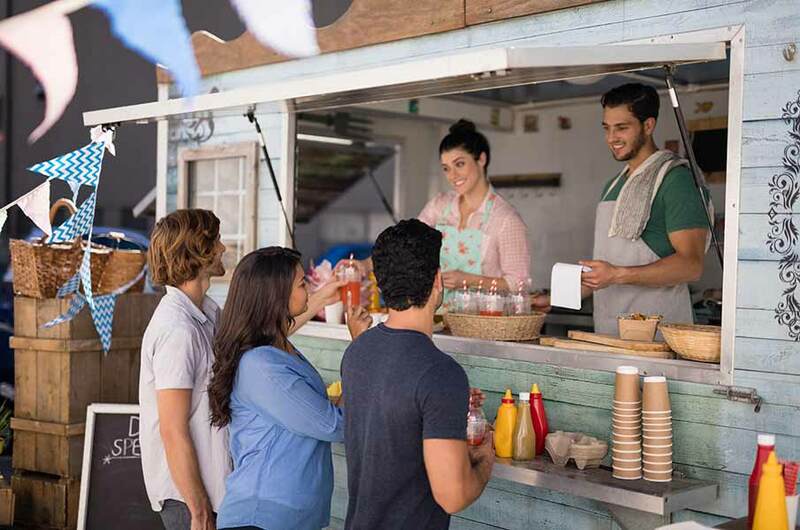 You can find the location and timing of a food truck through a mobile app available at app distribution platforms like Google Play and App Store. 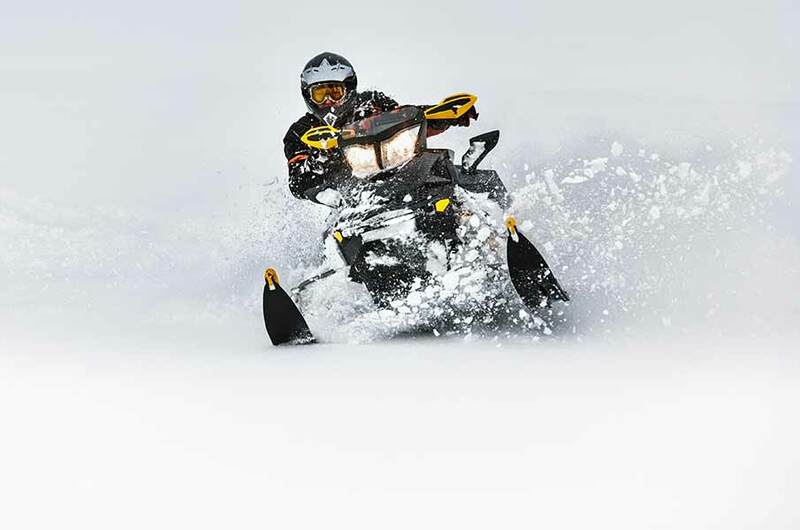 If winter sports entices you, snowmobile tours are meant for you. Operated by the Adventure Group, the trip allows you to explore wide-open areas with cruises fully equipped with all modern amenities to keep your snow driving safe and full of entertainment. Make your way through magnificent terrain including old growth forests, breathtaking views and the thrill of riding on frozen lakes. 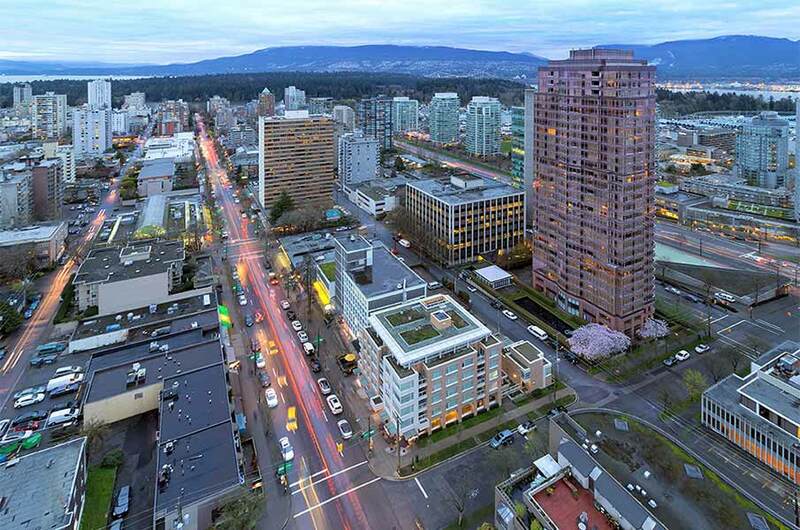 What Madison Avenue is for New York and Knightsbridge is for London, Robson Street is for Vancouver. Recognized as the top shopping district in British Colombia, the street sees fashionable shops and upscale boutiques, art galleries and gastronomical spots serving traditional cuisines. It’s undeclared street performances gives Robson Street a unique identity. Whether it’s day or night, you are in for entertainment. You can witness watchers sipping their coffee at a sidewalk café. 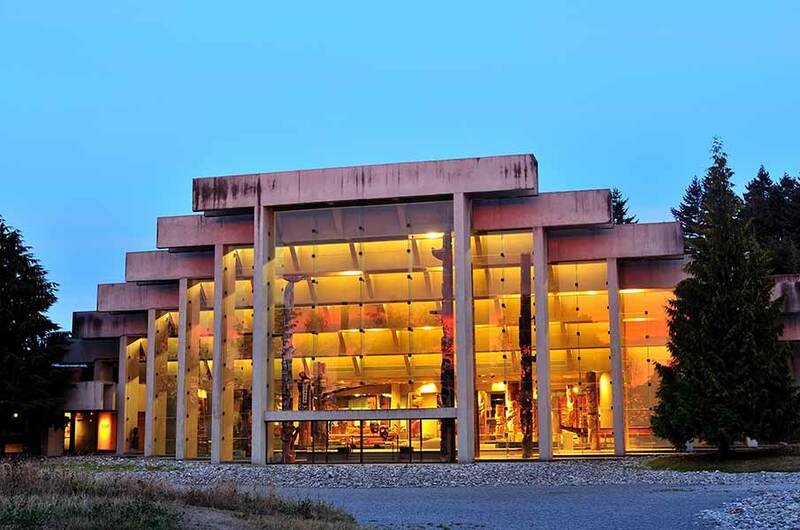 Uncover the layers of history and archaeology by visiting the Museum of Anthropology at the University of British Columbia. The museum is regarded as the most extensive teaching museum of Canada. 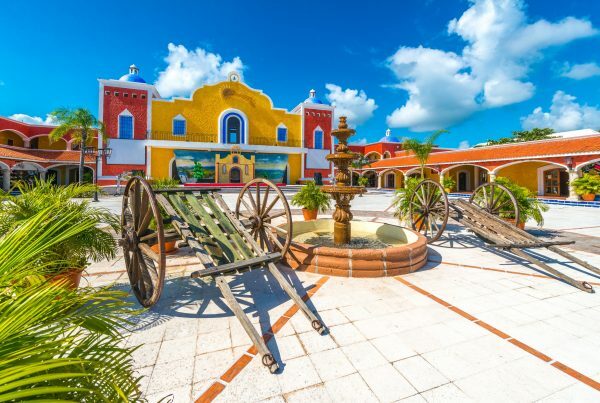 The museum that came into existence in 1949 is home to more than 500,000 archaeological objects and 38,000 ethnological items. The city is served primarily by Vancouver International Airport (IATA: YVR). Every day, you can find nonstop flights from New York City, Los Angeles, Orlando, Las Vegas, etc., to Vancouver. The airport is also connected with domestic cities including Toronto, Montreal, and Calgary, to name a few. Alternatively, you can pick the Vancouver Harbour Flight Centre (CXH) as your de-boarding airport to reach Vancouver. The airport is home to several low-cost carriers that offer regular as well as a last-minute flight to Vancouver. Compare airfare to Vancouver with multiple airlines and make a smart decision.